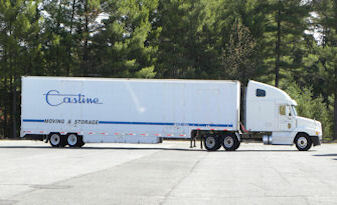 Over the past 96 years, four generations of the Castine family have built Castine Moving and Storage, headquartered at 1235 Chestnut Street., into a successful operation with a reputation for providing quality customer service and satisfaction in the moving and storage industry, on both a national and international level. 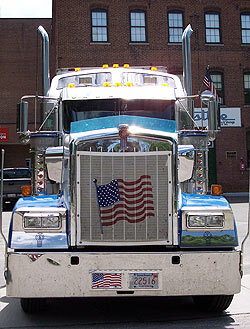 We have been a family owned and operated company since 1923 and have one of the finest reputations in the moving industry. 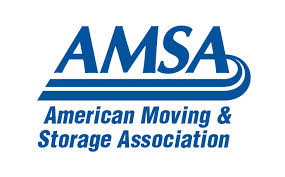 All of our moves are well planned, coordinated, and monitored by our office on a daily basis, thus enabling complete accountability to our customers. 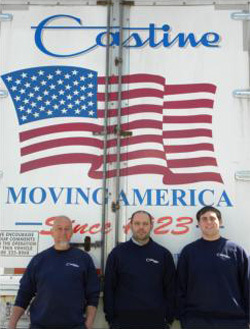 Our professional moving crews stay with you throughout your entire move. Our fleet of trucks are equipped with state of the art GPS technology which allows us to monitor the location of our trucks at all times. 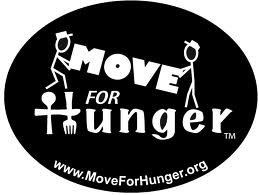 This allows for step by step updates on the location and status of your belongings while in our care. We take pride in each move!